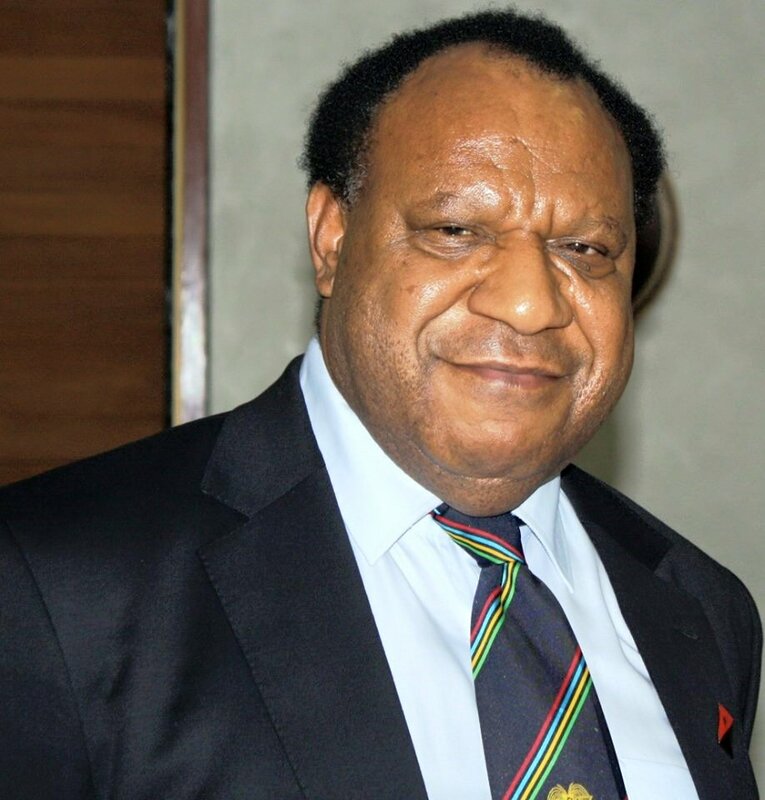 Papua New Guinea Minister for Foreign Affairs & Trade, Rimbink Pato will visit the People’s Republic of China from 10-15 April 2018. This visit is at the invitation of H.E Wang Yi, State Councilor and Minister for Foreign Affairs of the People’s Republic of China. During the visit, Foreign Minister Yi and Foreign Minister Pato will meet and exchange views on issues of shared interests, including the development of bilateral relations. These issues include PNG’s continued commitment to the ‘One China Policy’, the proposed MOU on Visa Waiver Requirements for Officials and Diplomatic Passport Holders by nationals of the two countries. In addition, the Ministers will also discuss China’s development cooperation assistance to PNG which includes; Chinese Government Scholarships, and the proposed establishment of a community college which aims to train locals in the Chinese mandarin language. Apart from the above bilateral issues, the two Ministers will also discuss selected regional and global issues such as China’s continued role in the Pacific as a Post Forum Dialogue Partner of the Pacific Islands Forum, China’s One Belt One Road Economic Initiative, China’s position regarding administrative reforms at the United Nations, in particular the reform of the UN Security Council. Minister Pato is expected to thank his counterpart for the Chinese Governments assistance to the recent earthquake disaster in Southern Highlands Province. This bilateral meeting also provides the opportunity for Foreign Minister Pato to welcome Foreign Minister Wang Yi to PNG for the APEC Ministerial Meeting (AMM) on 16 November 2018, as well as other issues in preparation for President Xi’s participation at the APEC Leader’s Summit.